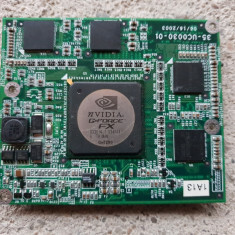 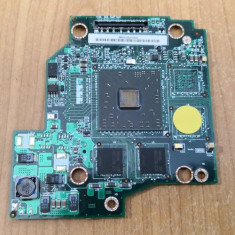 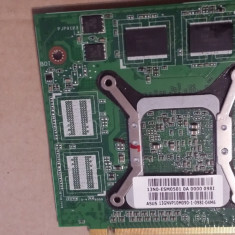 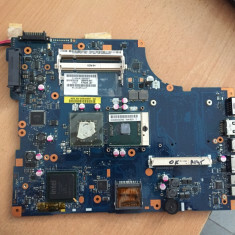 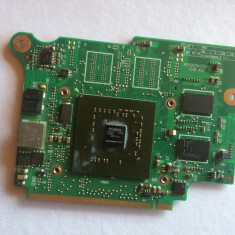 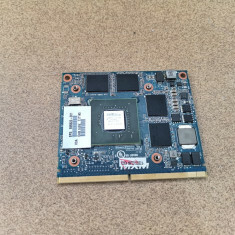 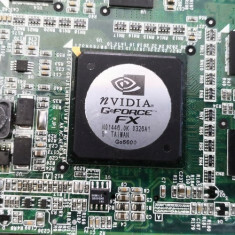 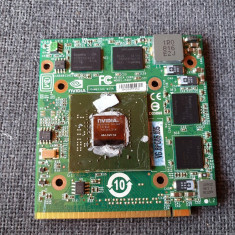 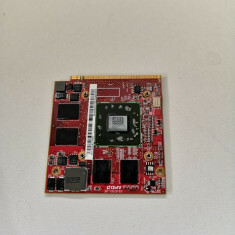 Placa video laptop NVIDIA MXM II GF 9600 GT 512M DDR3 ! 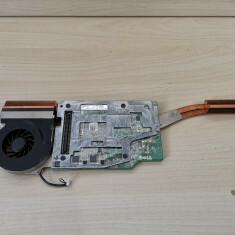 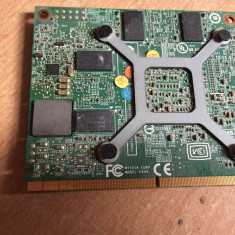 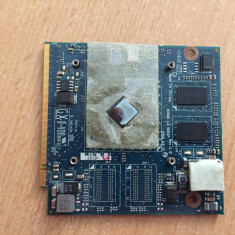 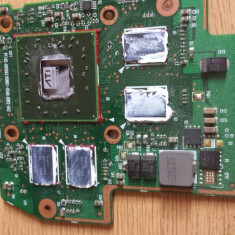 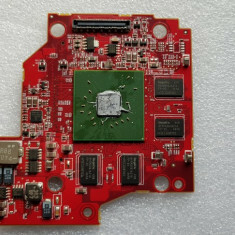 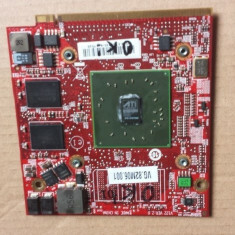 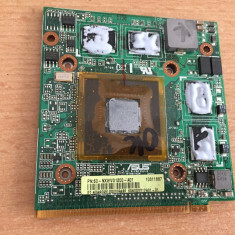 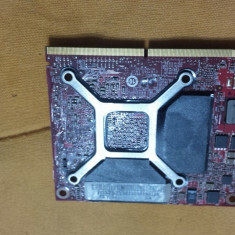 Placa video Radeon™ R9 FURY X, 4GB HBM, 4096-bit? 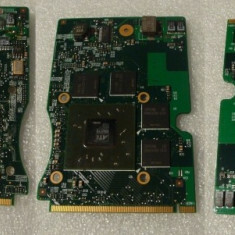 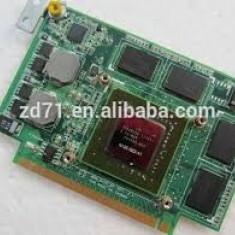 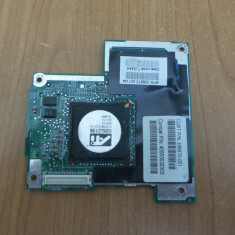 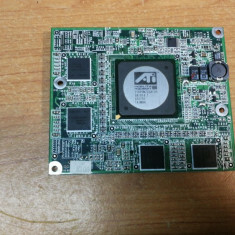 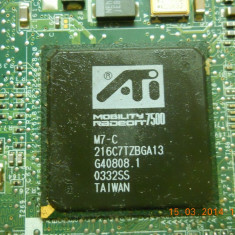 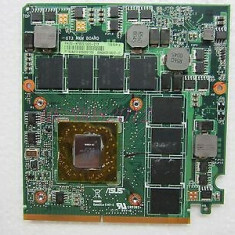 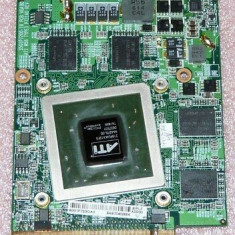 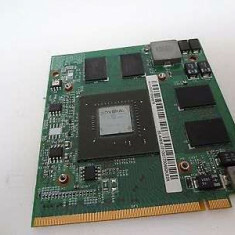 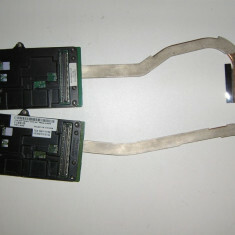 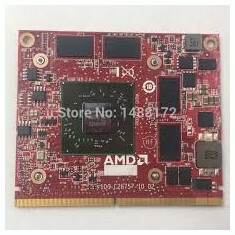 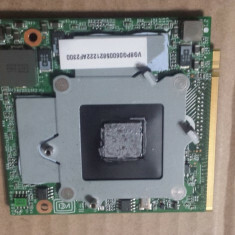 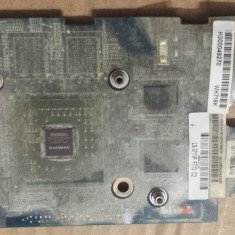 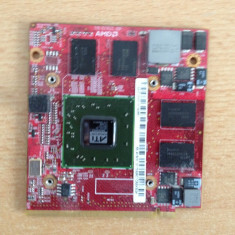 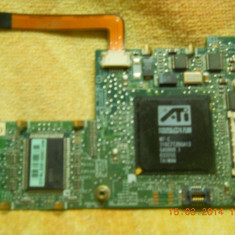 109-b79631-00b AMD Radeon HD 4570 512mb ati MXM, Acer aspire 5935G DEFECTA !!! 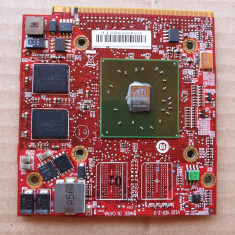 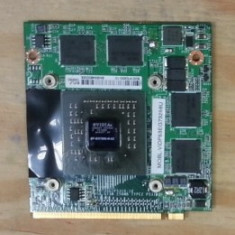 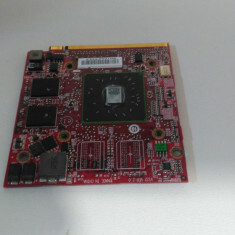 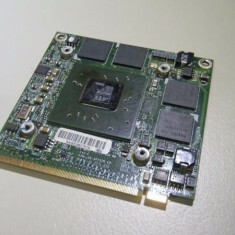 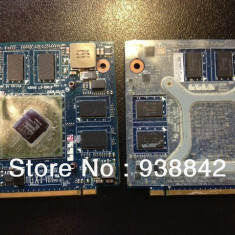 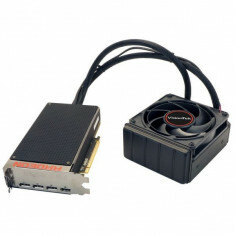 ATI Radeon HD4650 VG.M9606.008 DDR3 1GB MXM 3 III M96M A DEFECTA !!! 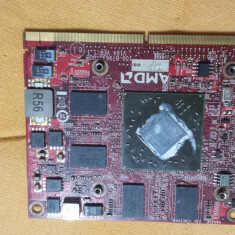 ASUS K50IO nvidia GeForce 9600M K61IC X66IC 1GB VGA 13NO-ESM0501 DEFECTA ! 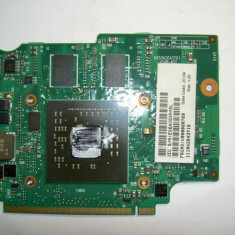 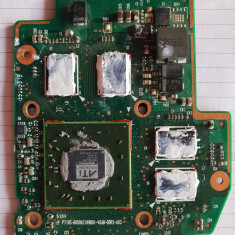 Toshiba Satellite PRO A100 A105 Tecra A7 V000060760 256m nvidia Go7300 A-151.